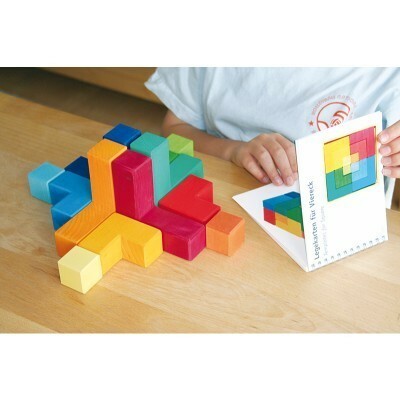 Booklet with templates for Playing with Square 43210, a classic puzzle in cubic form. 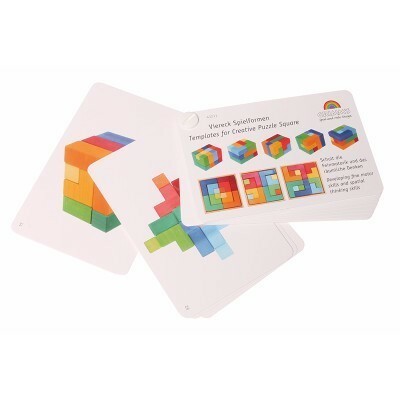 Beginners can follow two dimensional templates, more advanced players will enjoy the challenges of the cubic templates. ATENÇÃO: CHOKING HAZARD - Small parts. Not for children under 3 yrs.